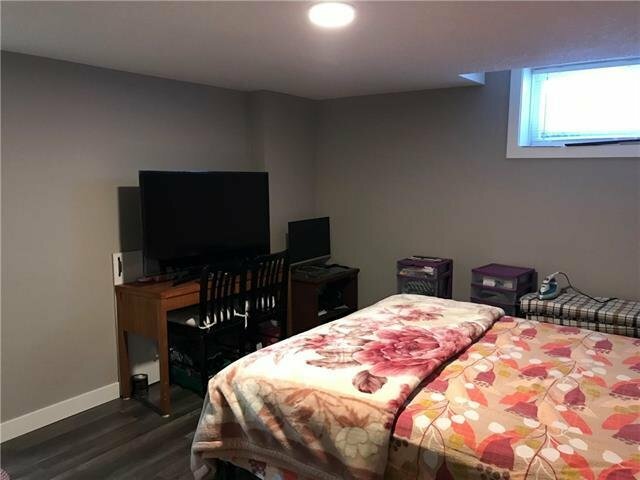 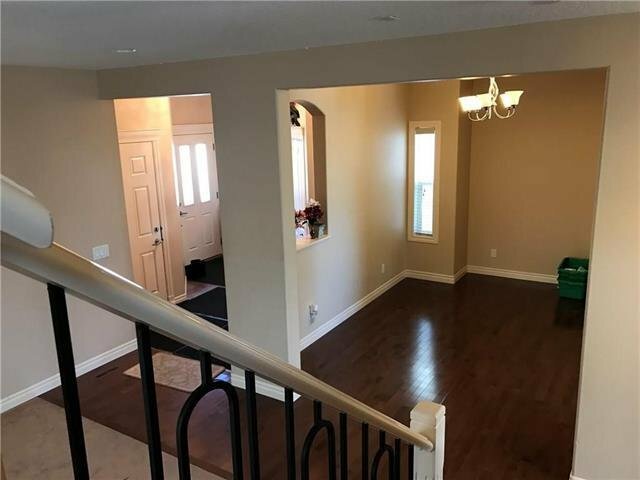 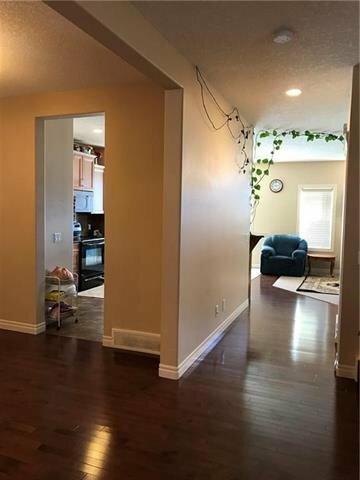 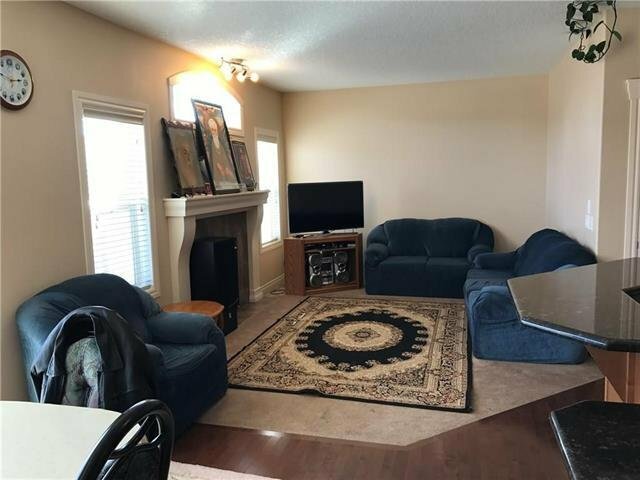 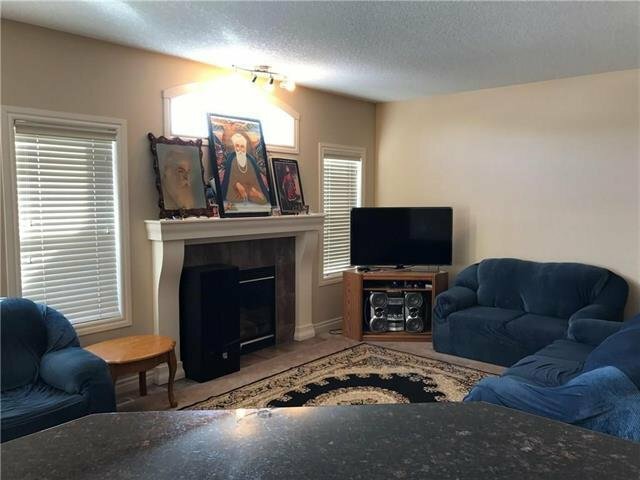 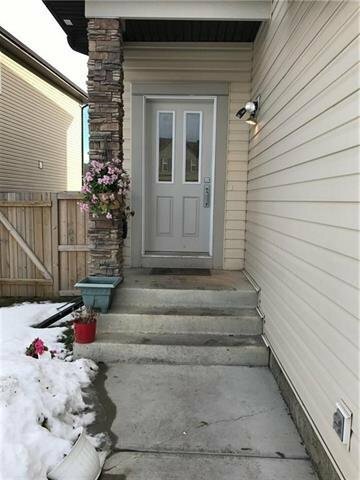 Absolutely stunning 3450 s/f of total living area, Front attached extra large 2 car garage,5.5 baths,7 Bed rooms, 2Furnaces,Separate laundry, Separate entrance to fully finished illegal basement suite.This home is full of upgrades,Lots of big windows for natural sunlight. 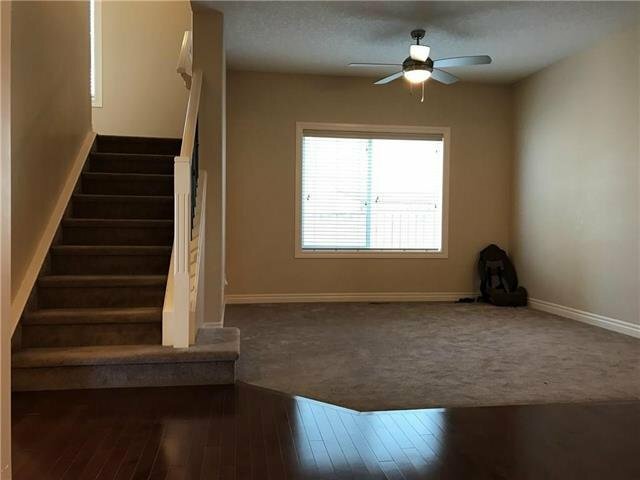 The main floor features 9'ceiling, living room, formal dining room & features gleaming hardwood, Tile flooring . 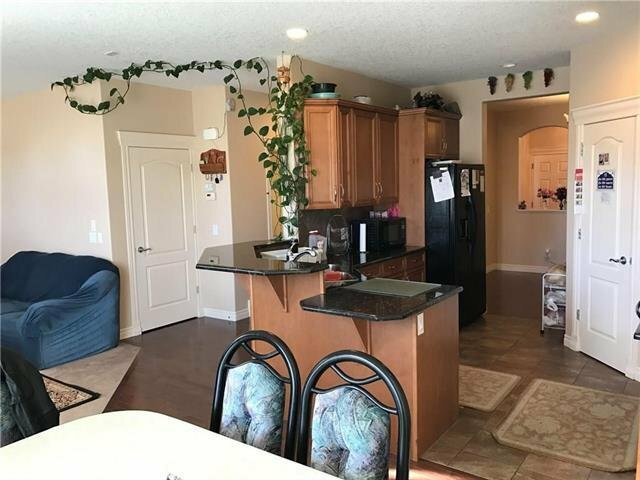 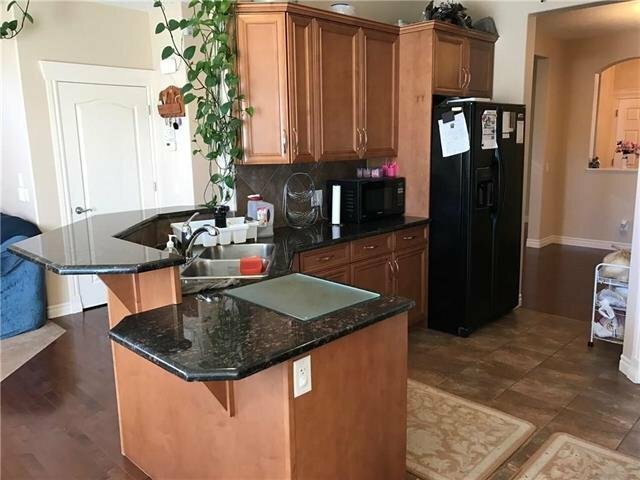 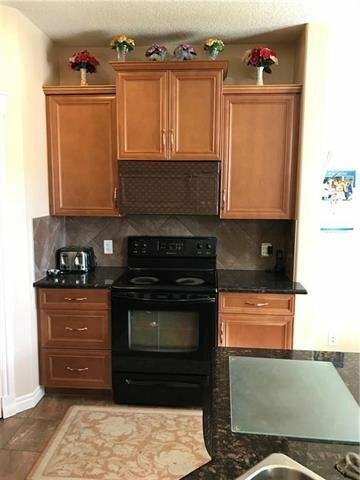 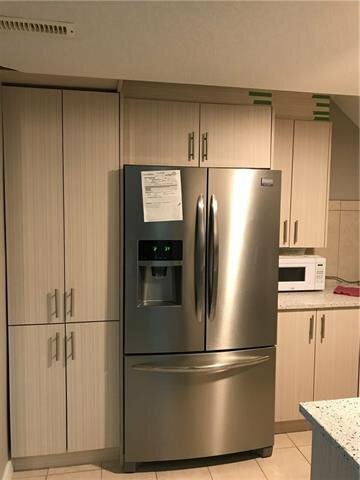 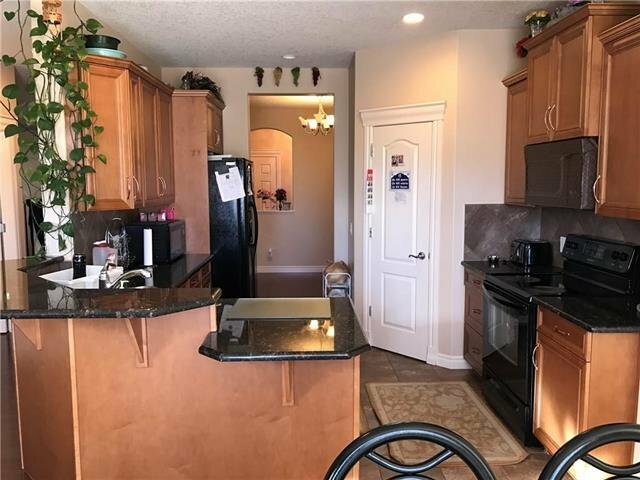 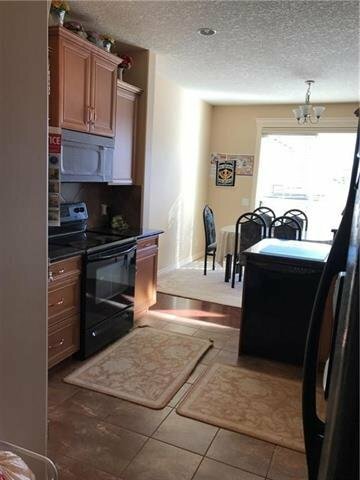 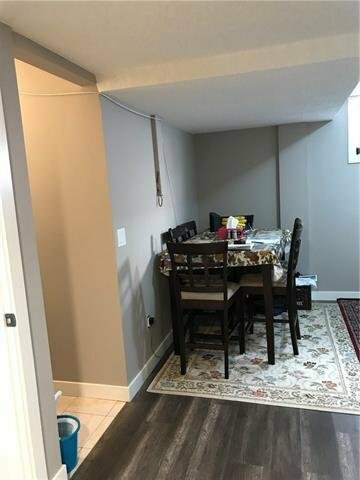 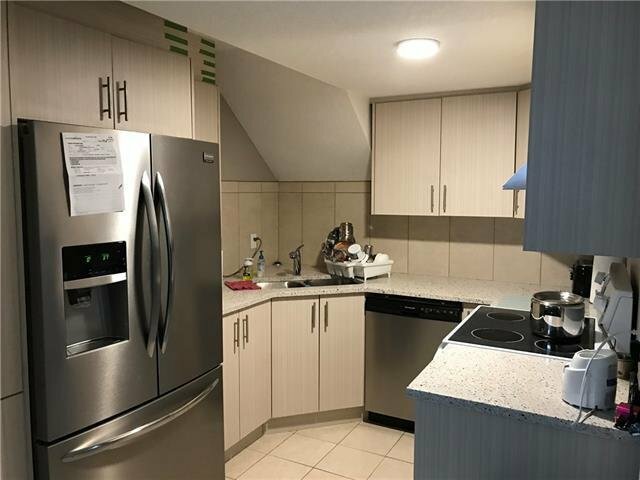 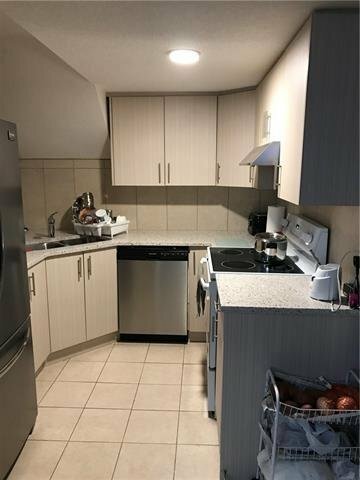 The kitchen features upgraded cabinetry, granite counter tops, Corner pantry & breakfast island, A large great room with gas fireplace, Sunny Family nook, 2-PC bath and double door to 16'x16' Deck with duradeck, Gas line, Aluminium railing and a fully fenced back yard. 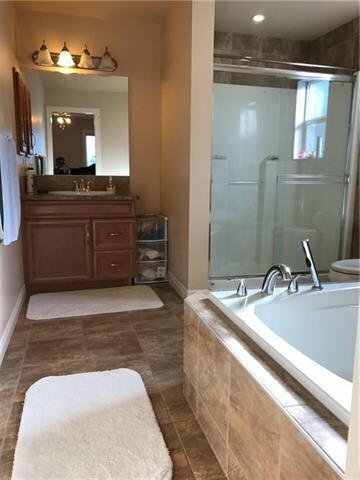 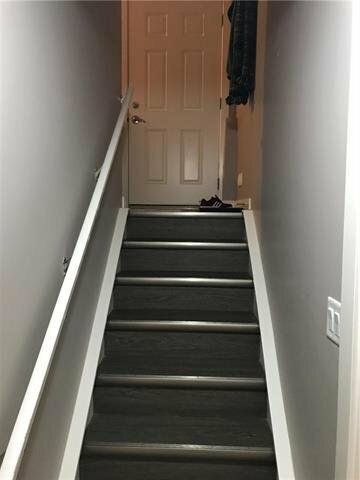 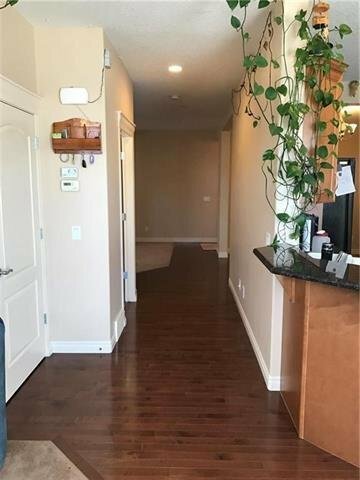 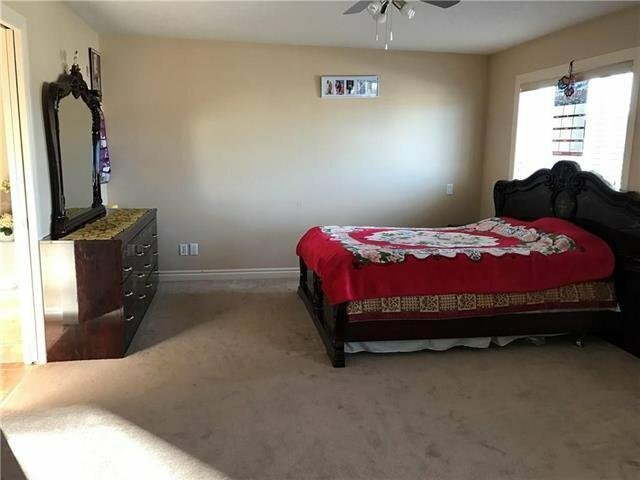 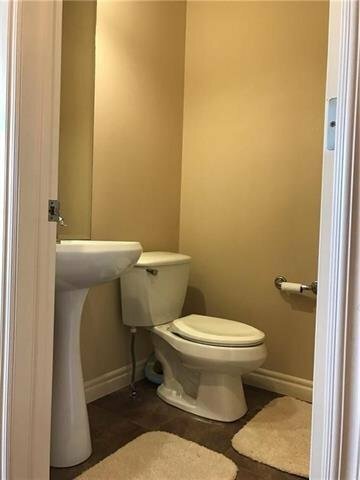 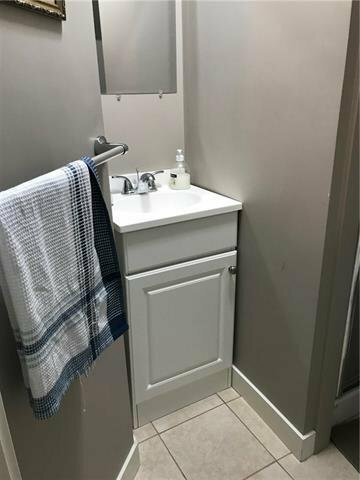 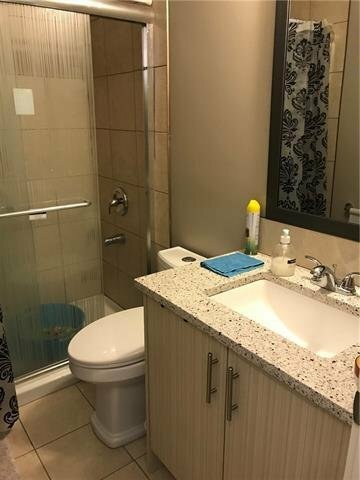 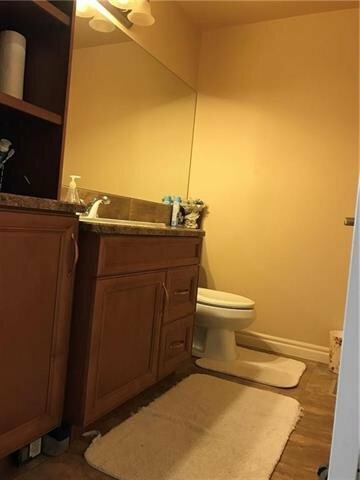 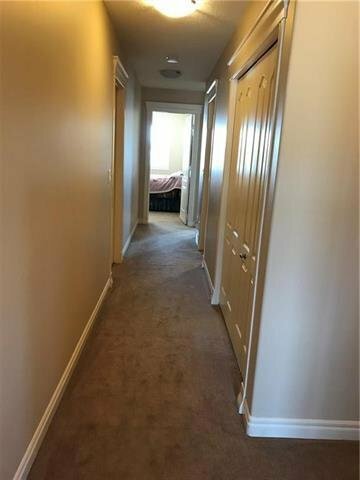 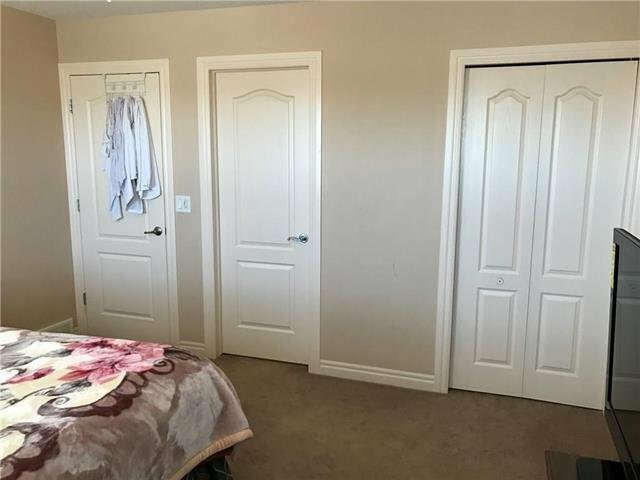 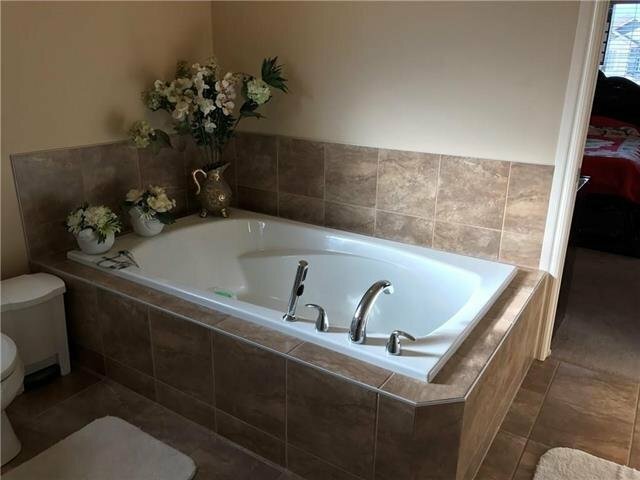 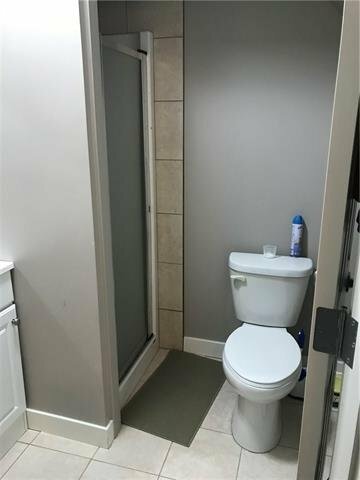 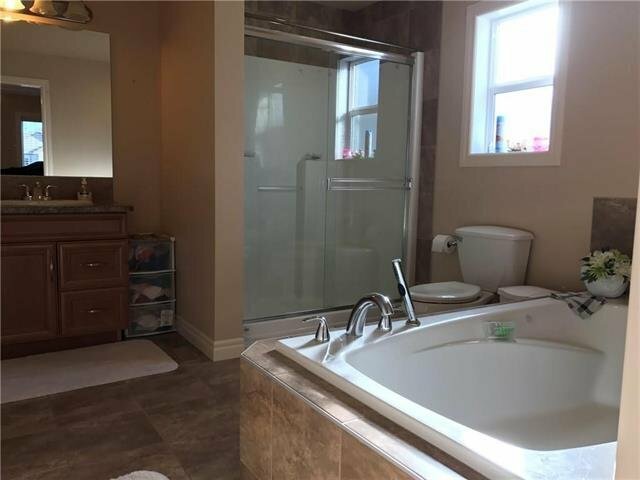 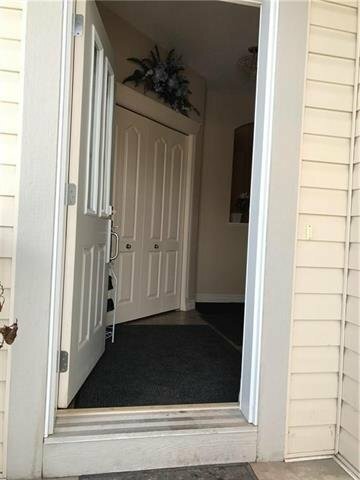 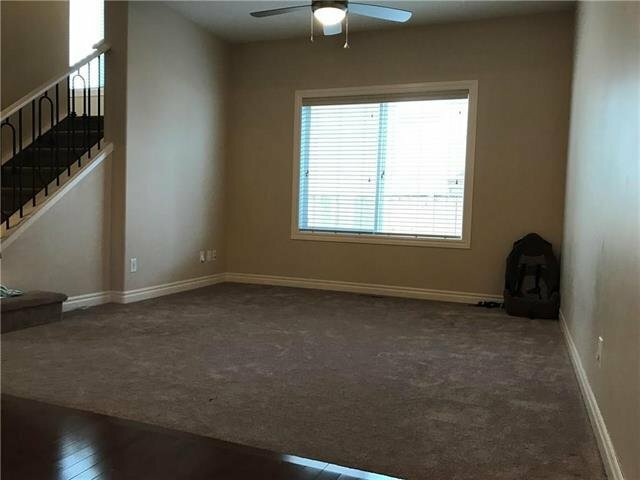 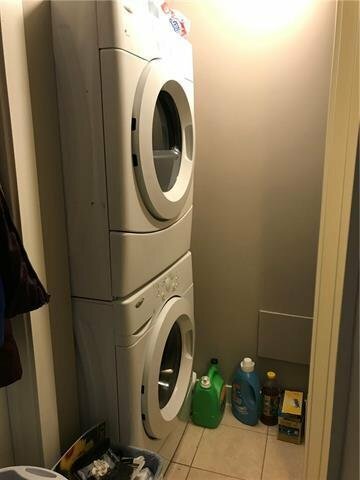 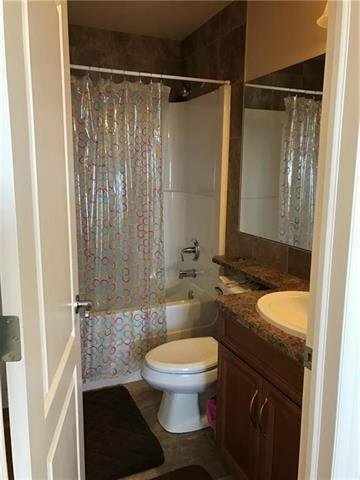 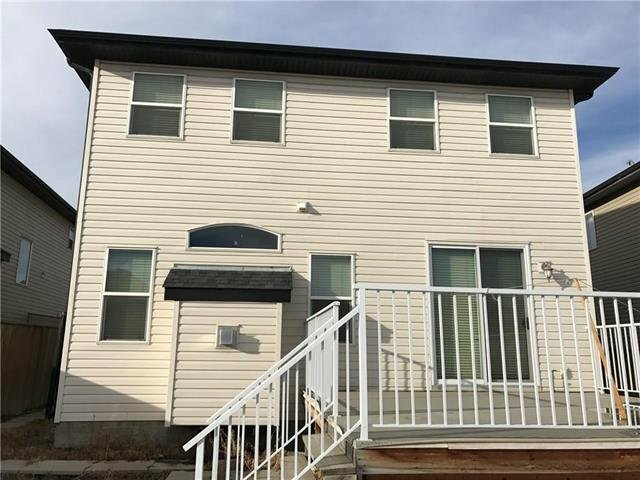 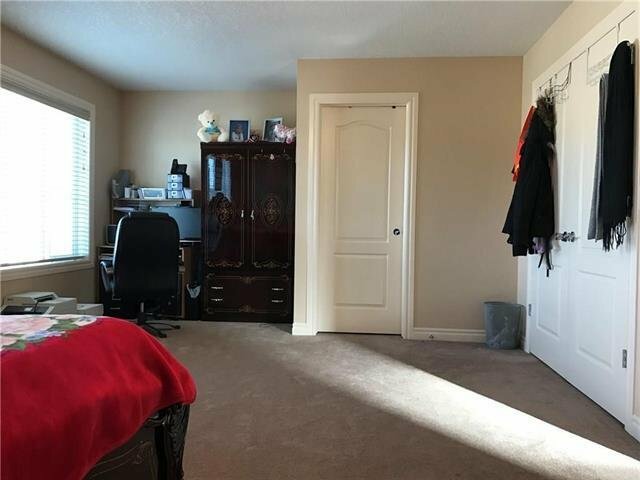 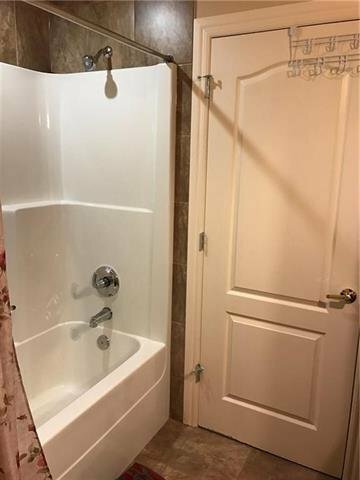 Upstairs 4 large bedrooms, 2 master bedrooms, 3rd bathroom, laundry & Master en-suite with huge walk-in closet, Sitting area, dual vanities, separate shower & large soak er tub. 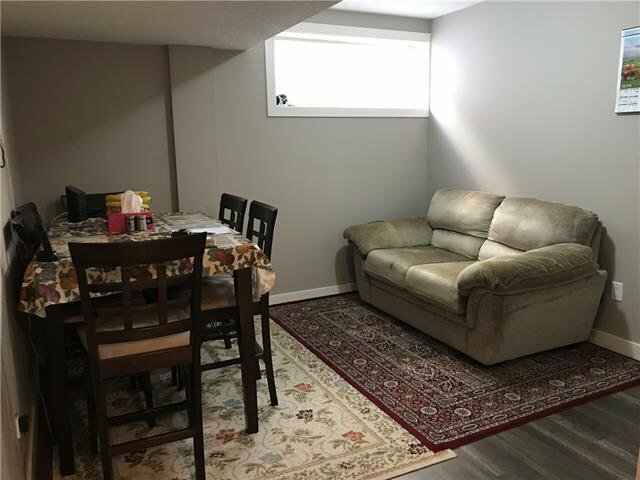 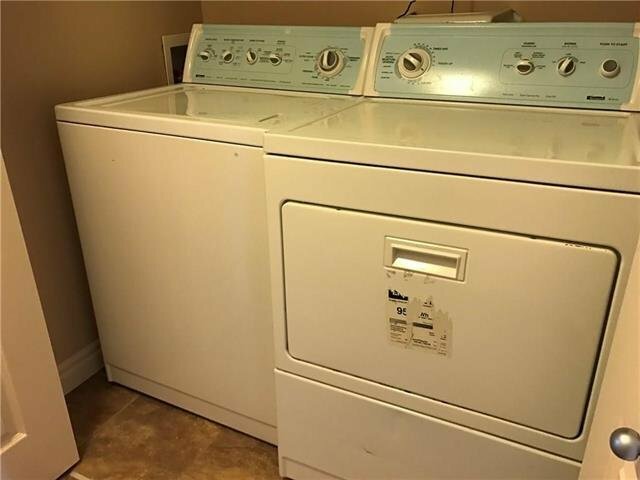 Basement with Separate entrance, 2 Furnaces, 3 Bedrooms, 2 Full baths, Kitchen, Laundry. 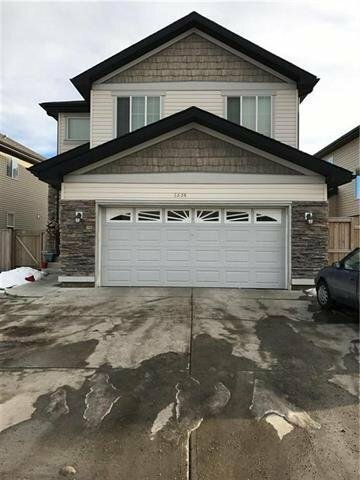 Over size 2 car front attached garage. 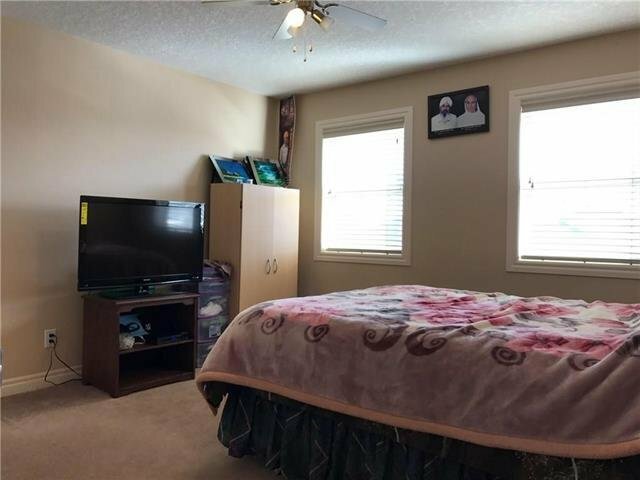 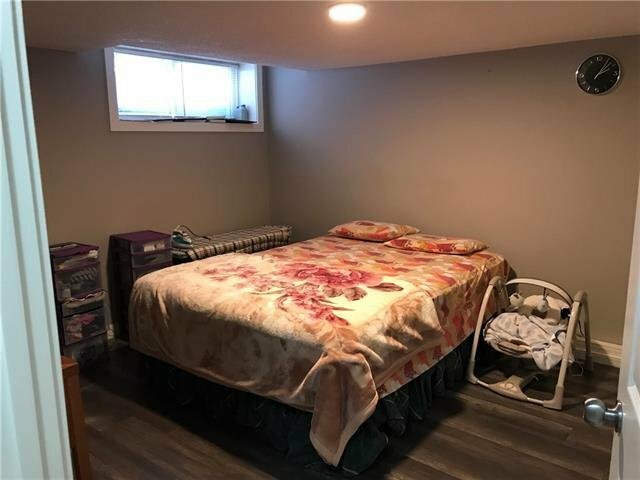 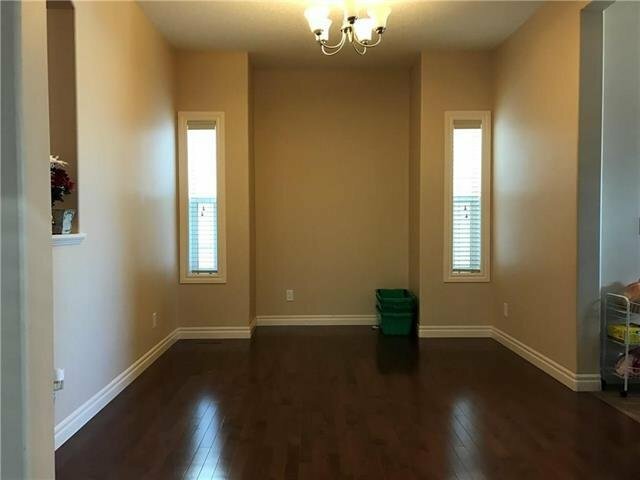 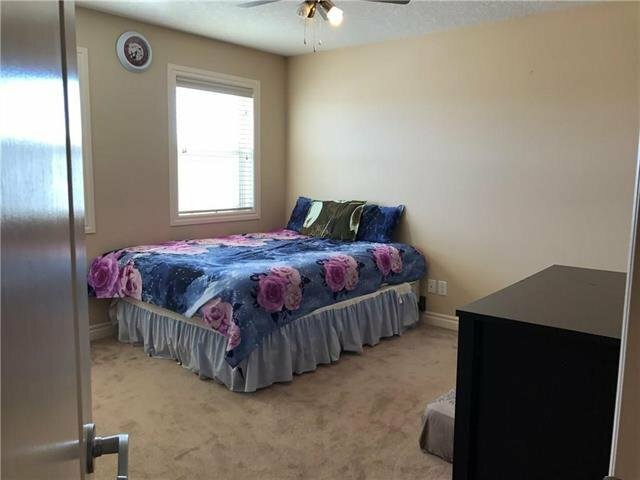 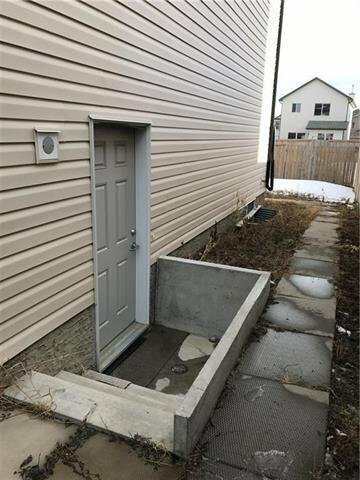 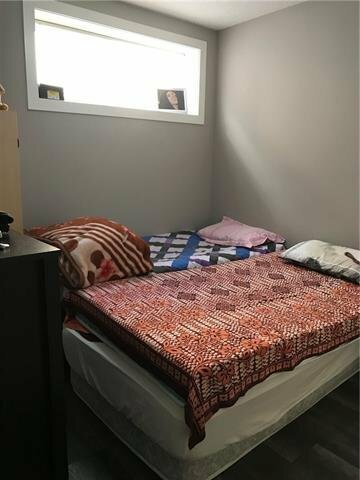 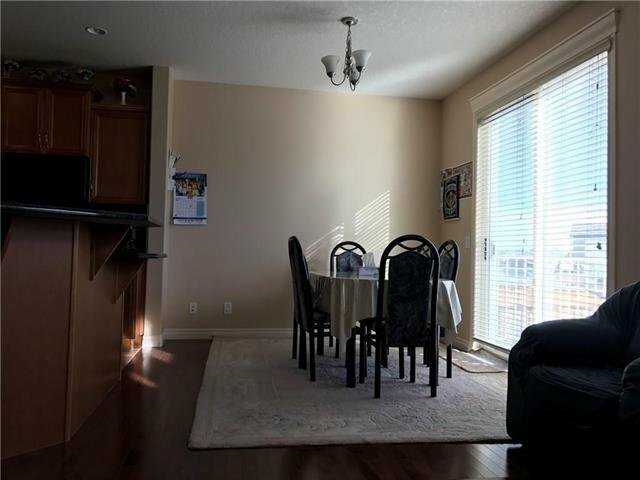 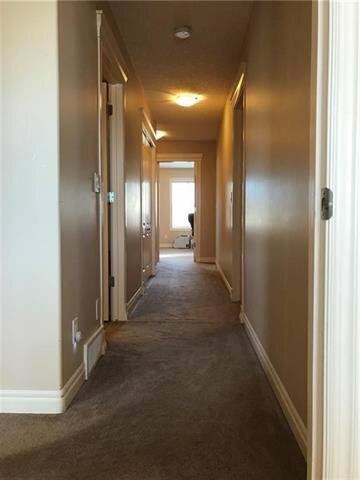 Close to Schools, Play grounds, City Transit, Shopping.